Chris Brown recently released a mixtape, In My Zone 2, and to be honest it kind of blew. This is a great track off it, but is really the only one that I enjoyed. I wish this song was longer though, it’s very abruptly short. Big Sean also has a short verse on it. Very poppy and catchy, just sounds unfinished. At least “Yeah 3X” was good! 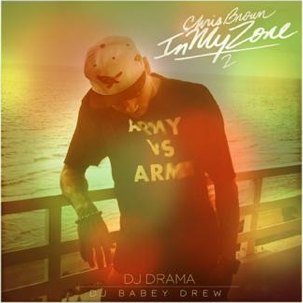 Click here to download Chris Brown’s new mixtape In My Zone 2 and formulate your own opinions.. This song is so not my style, and is so vulgar… but for some reason, I LOVE IT! Can’t stop listening to it. It’s super redundant, and if you don’t like hip-hop at all you’ll hate this. However, if you are interested even slightly in hip-hop or sick instrumentals, this one just may be for YOU. So Kanye West has been doing this promotional thang where he releases a new song every Friday. I try to distant myself from him and give him as little attention/credit as possible, but this song is pretty good. It has a good piano instrumental. Plus it has some great features on it. 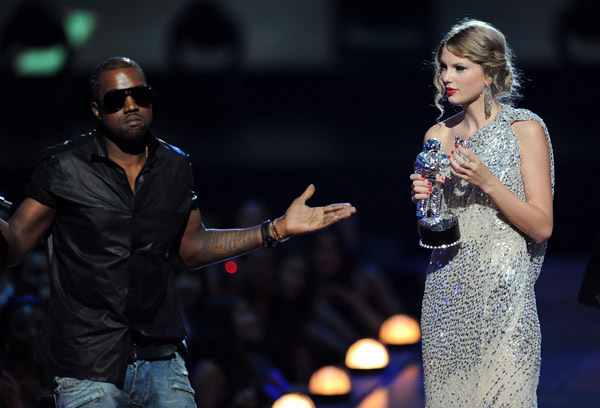 Good job everyone except Kanye. STILL. RUDE. 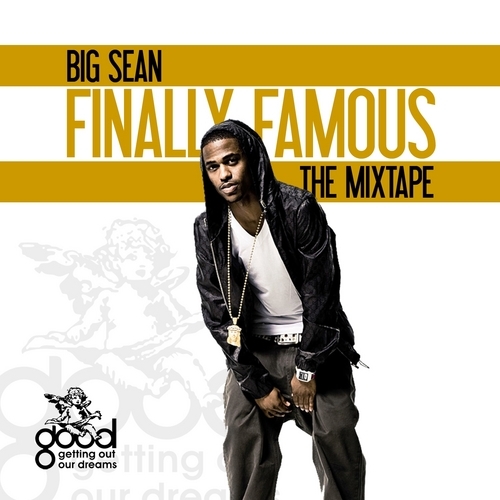 Upcoming rapper Big Sean just released his mixtape “Finally Famous Vol. 3”, and I kind of hate it. Rude, I know. This song is the only one that I listened to without whining, and it’s most likely/definitely because Chiddy is on it. Great, classic Xaphoon Jones instrumental with a couple good change ups during the song. 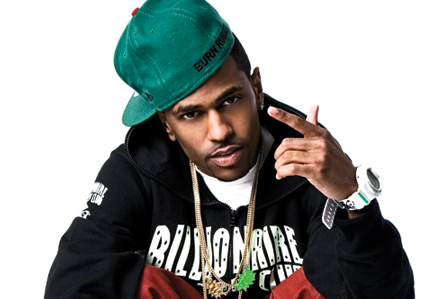 Sorry Big Sean, good job on finally being famous though.